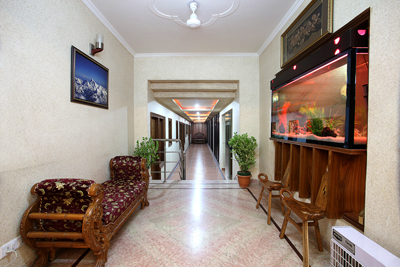 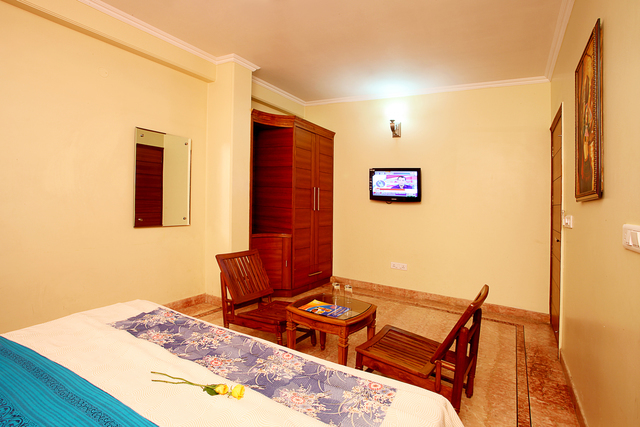 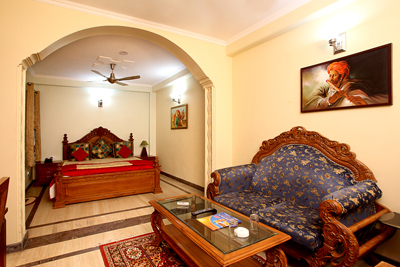 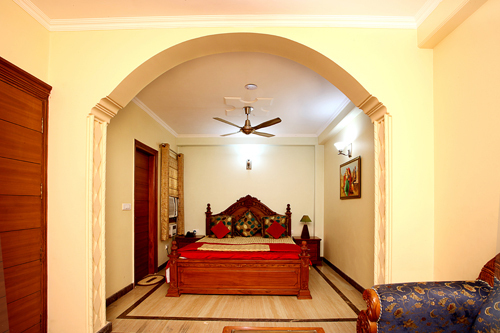 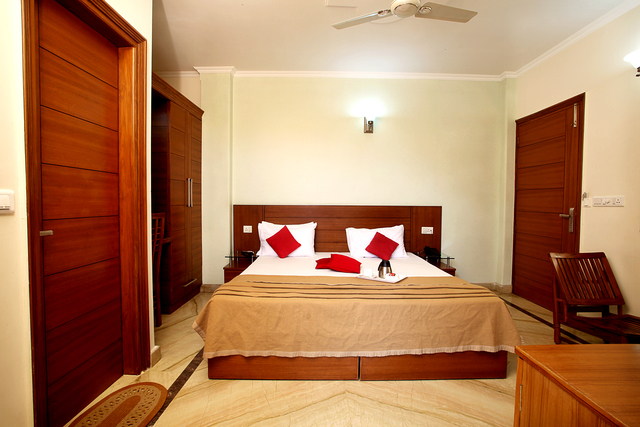 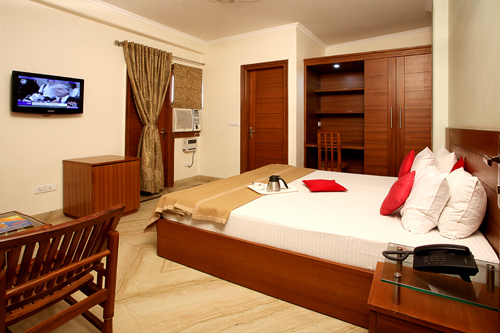 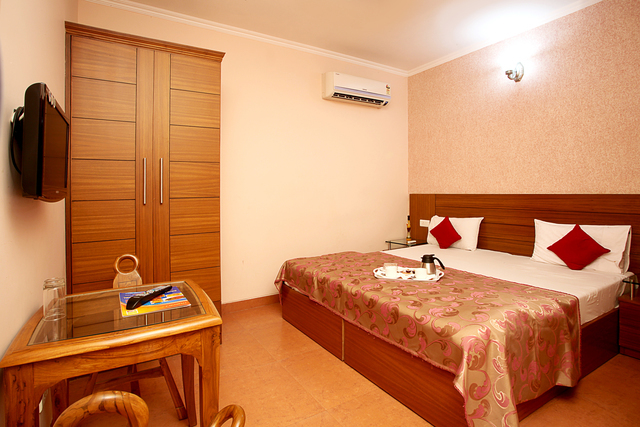 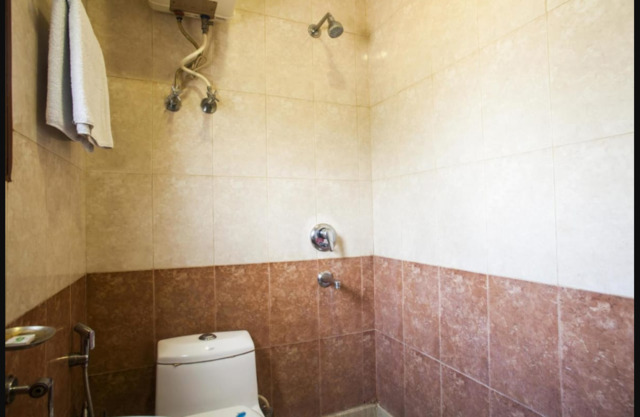 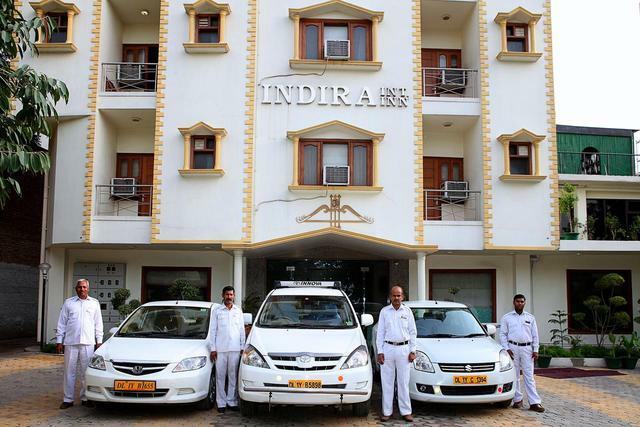 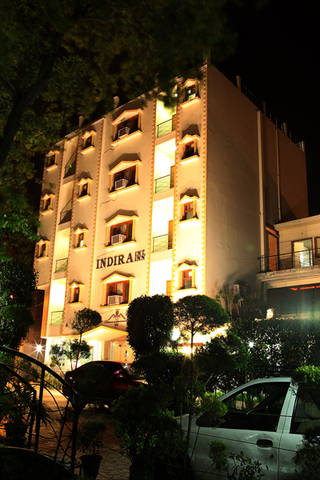 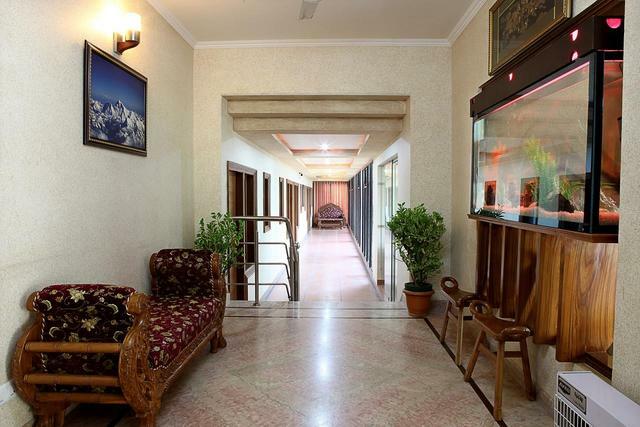 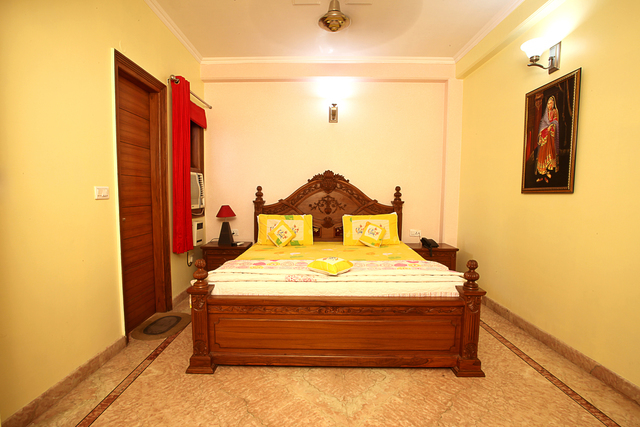 When in the capital, if you are looking for an affordable accommodation option then Indira International Inn at Masoodpur Vasant Kunj is one of the best options to consider. 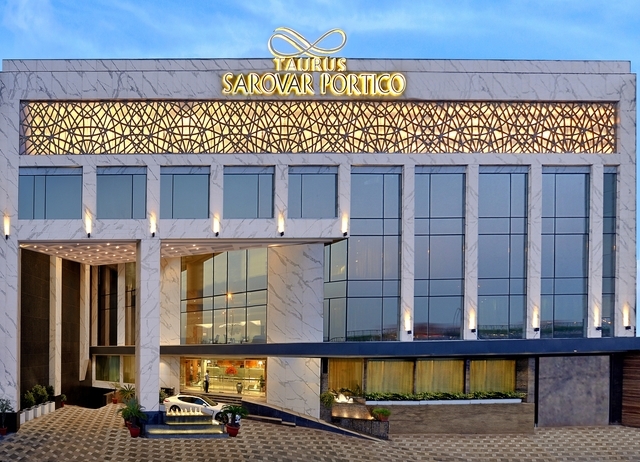 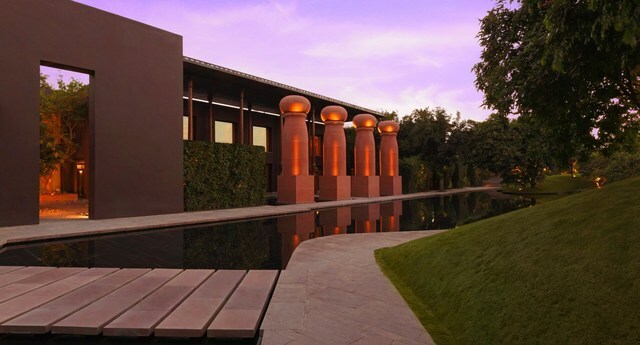 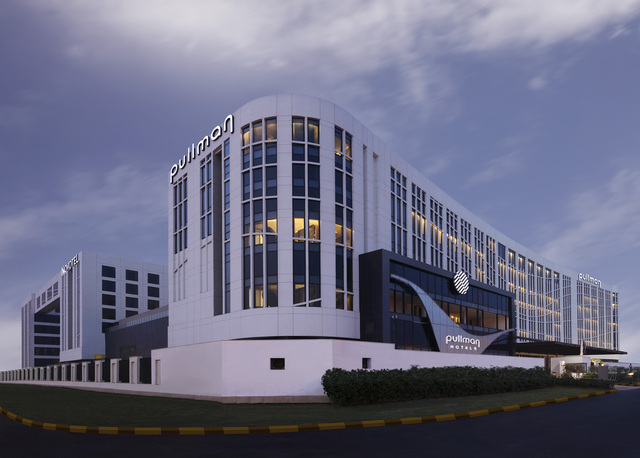 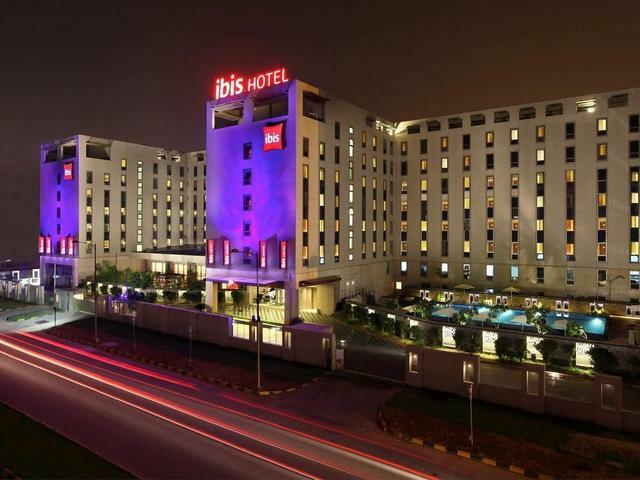 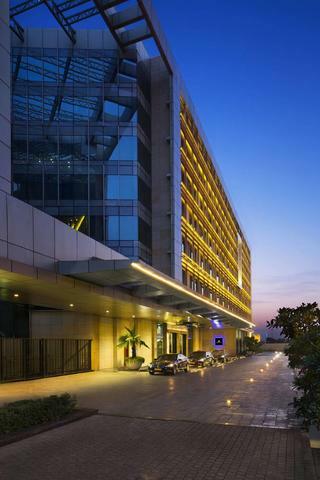 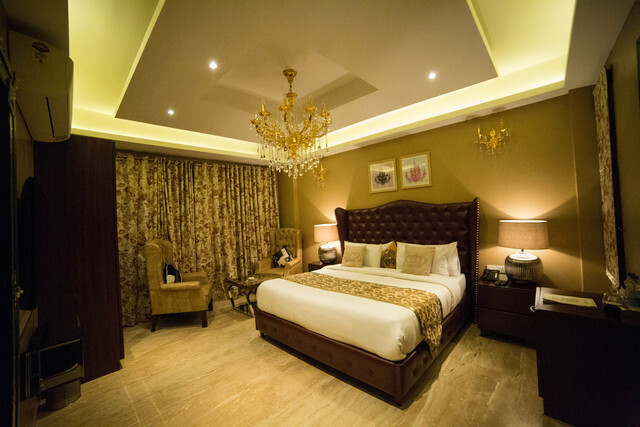 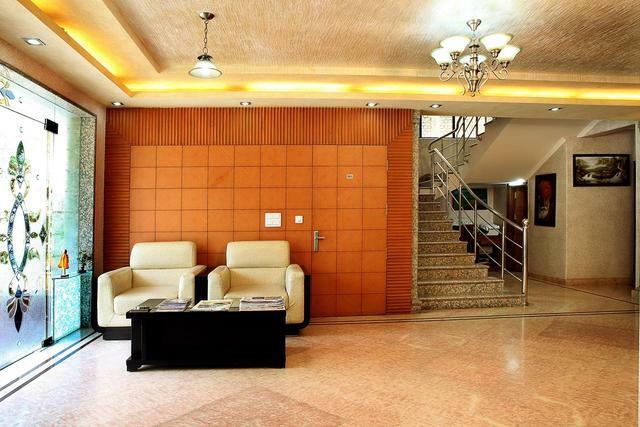 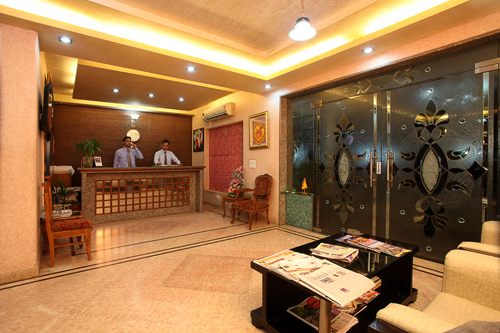 The 3-star hotel in New Delhi is a premium property, known among tourists for its hospitality and world-class amenities which leave all customers satisfied. 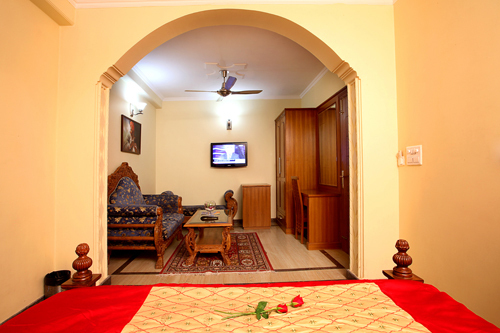 The hotel houses 32 well-appointed rooms as standard, deluxe and suite that come with air-conditioner, round the clock room service, in-room dining, WiFi, doctor on call, en-suite bathroom and free toiletries. 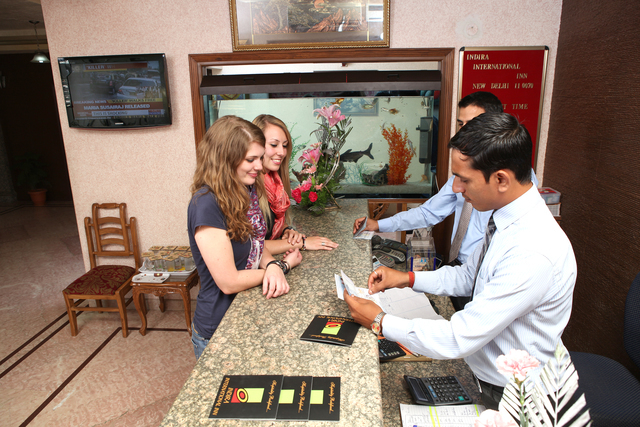 Close to many restaurants nearby, the hotel also provides services like currency exchange, ticketing service, laundry and has a conference hall. 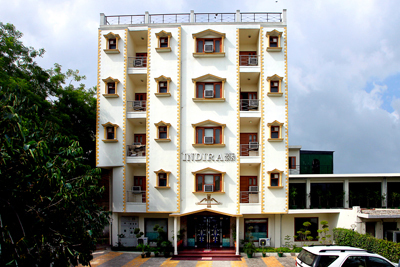 Chattarpur metro station is the closest at approximately 5 km distance, New Delhi railway station is around 19 km away and Indira Gandhi International airport is 7 km from the hotel. 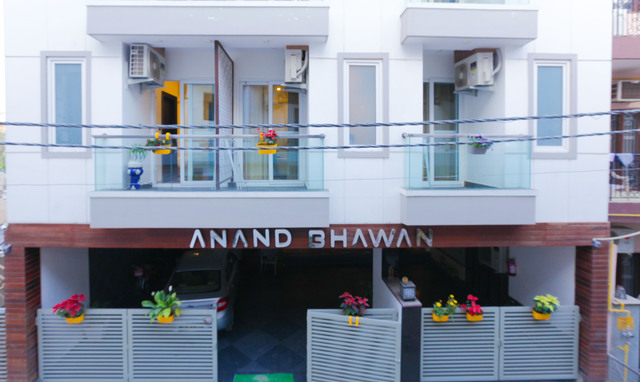 There are plenty of things to do in Delhi and shopping is a unique experience in itself as you have the perfect contrast of upmarket malls and street retail shops. 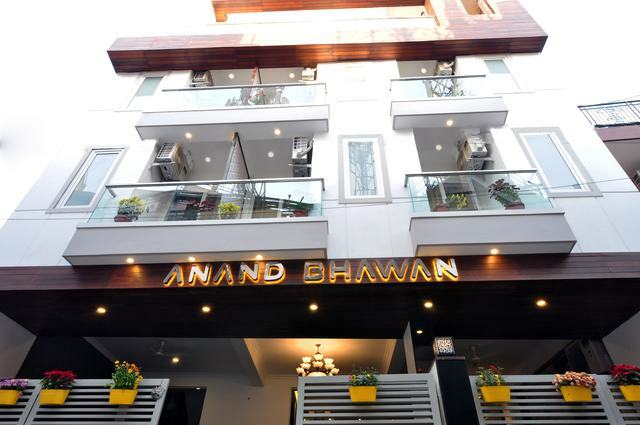 Delhi tends to get really hot in the summers so an ideal time to visit the city is during winters when you can enjoy hot pushcart delicacies like kulcha-chole, samosa, chaat, chai and momos. Tourists tend to flock the main attractions such as India Gate, Lal Quila, and Qutab Minar. 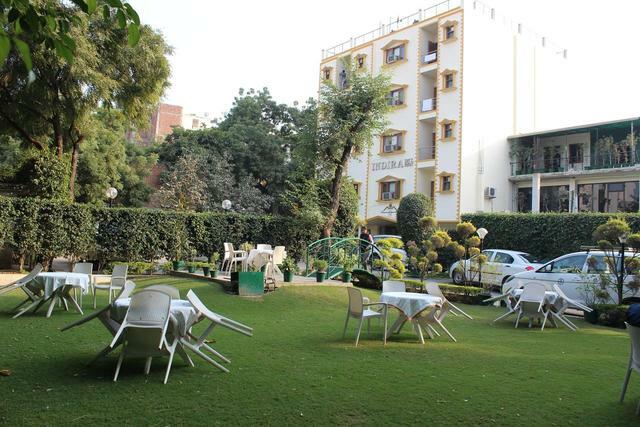 But if youre looking for a quiet evening, the peaceful grounds of Mughal Gardens are just perfect for a picnic. If you would like to take back souvenirs for loved ones, head over to Pragati Maidan where a display of skilled arts and craft will leave you spellbound. 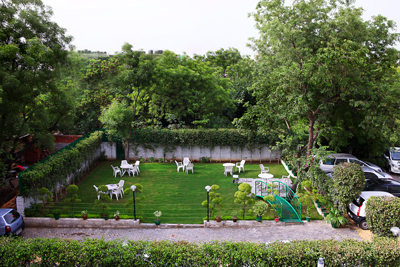 Mehrauli Archaeological Park is a heritage site loved by photographers and history lovers.